Are you ready for a reset? Inner Balance has partnered with Simplicity to include these wonderful cleansing options to our wellness services. Cleanse me! Inner Balance now offers our Simplicity Holistic Health’s cold pressed, yummy juice cleanses. These cleanses is one of the most convenient and delicious ways to hit the reset button and feel some renewal. These cold pressed juice cleanses are made from raw fruits and veggies, carefully crated with love and specific intention. You can do a one, two, three, four or a five day cleanse. The SIMPLICITY juice cleanse will come with very simple guidelines with a total of 8 juices a day in each cleanse. To bring synergy and extra aid in circulation, digestion, and detox, Inner Balance has weaved body rituals to create a customized healing balance and some accountability to your cleanse. Have specific cleanse questions during your cleanse SIMPLICITY Cleanse hot line at 866-600-0100. Want to customize your cleanse or have questions prior to committing – Call or email Inner Balance for more input and we will work to find the right balance. 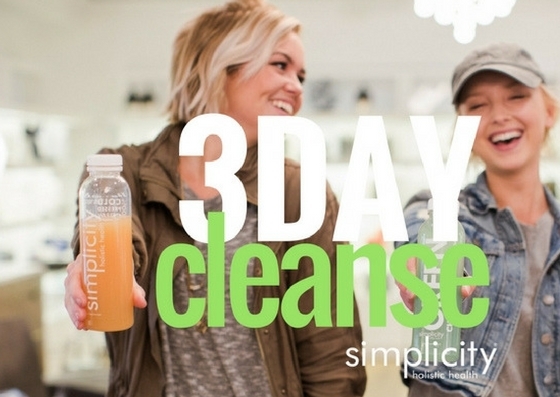 3-Day Cleanse Juice Only (24 Juices) $185 | can customized as needed. 5-Day Cleanse Juice Only (40 Juices) $320 | can customize as needed. Cleanse with us! Add customized body treatments to your cleanse to bring synergy, add some accountability and bring some additional balance to your 3-Day or 5-Day cleanse. You can visit Inner Balance before, during or after your juice cleanse and let us do the work for you. Or bring some body rituals from our wellness retail to enjoy some body rituals in your room. When you add a juice cleanse to your schedule your routines looks incredibly different – Adding body rituals such as massage, acupuncture, dry brush, detox salt soaks, head and sinus massage, detox wraps and muds, and lymphatic drainage massage not only help your body with its circulation, relaxation, digestion and detox but it also brings a deeper awareness to the changes that occur and may assist with some of those mild “flu” like feelings or headaches from cleansing. Let us know when you want to start your cleanse, which cleanse you’re ready to start (3-Day, 5-Day, or customize it) and what type of body rituals (if any) you want to add to your cleanse. 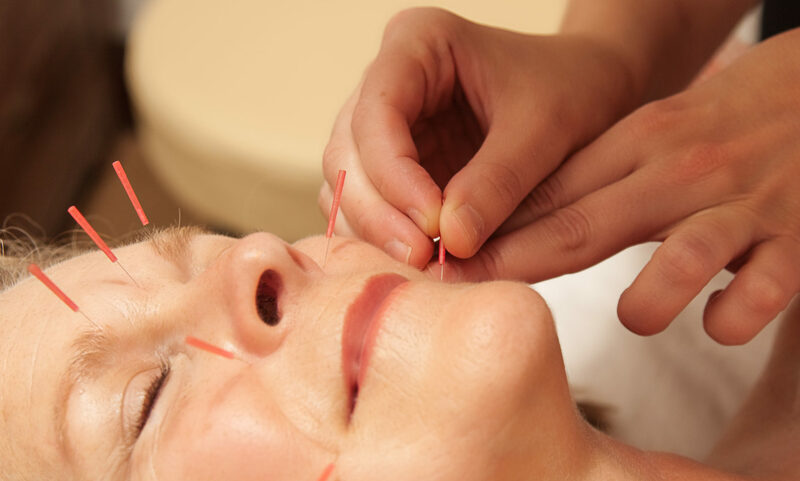 If you don’t have the time to pop in and get some treatments, let us help you talk about the rituals to do at home. Call or email becca@innerbalanceindy.com to reserve your cleanse.